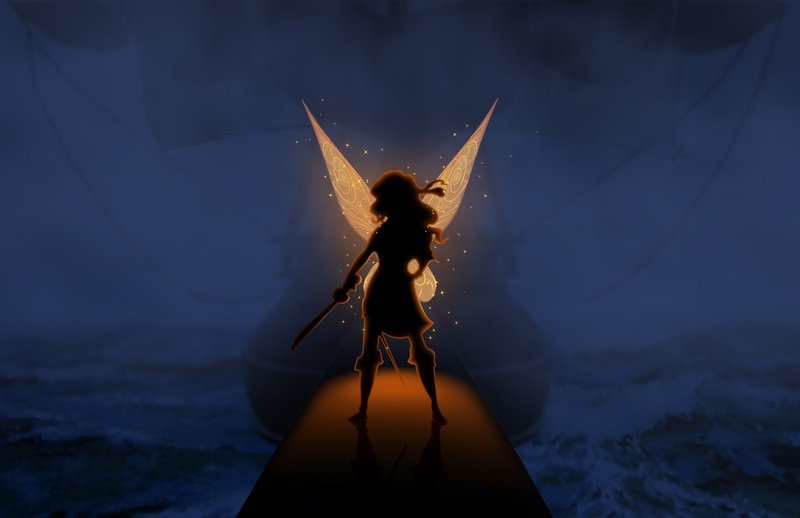 Director Peggy Holmes stands behind the newest and (as they promise) most exciting adventure in the Disney Fairies franchise, which revolves around a fairy named Zarina who steals Blue Pixie Dust, and flies away to join forces with the pirates of Skull Rock. 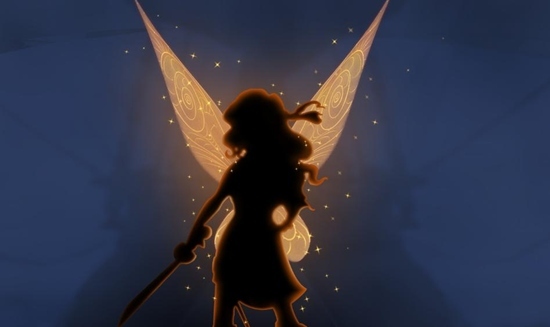 In other words, The Pirate Fairy introduces new characters: Zarina, voiced by Christina Hendricks, and James aka Captain Hook, voiced by Tom Hiddleston. A pirate’s curse has been unleashed, and their world will never be the same – that’s exactly what the next Tinker Bell movie is all about. As usual – click on the image to enlarge & let us know what you think about the teaser.